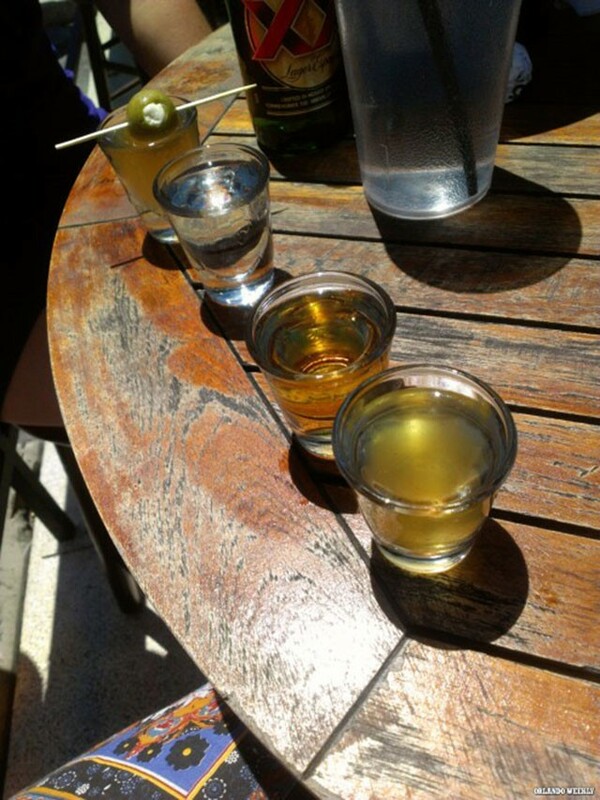 What’s better than taking a shooter of straight tequila or whiskey? Why, chasing said shot with some spicy pickle juice, of course! This College Park watering hole – sister bar to downtown’s Finnhenry’s – is known for its “dirty” pickle-backs: the Dirty Henry (Patrón tequila) and the Dirty Finn (Tullamore Dew whiskey). You might be surprised to find the sour taste of the pickles nicely masks the hard-liquor taste of the, well, liquor.